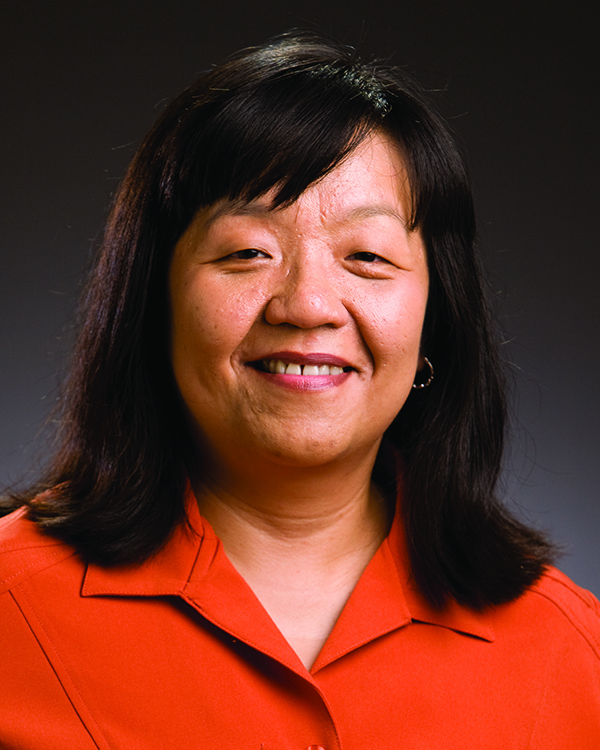 Creating and managing bibliographies is a lot easier for OSU researchers thanks to the Library. 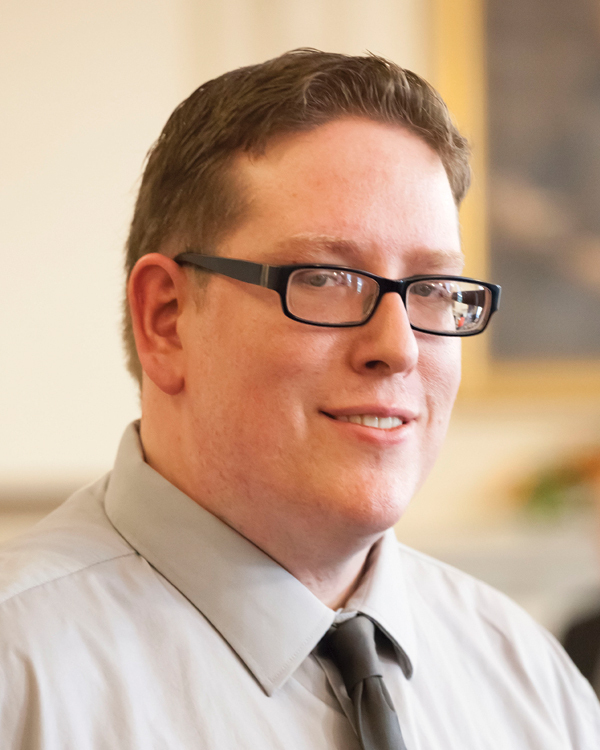 The OSU Library negotiated a license for one of the most popular software packages of this kind, and we are making it available for free to all OSU users. 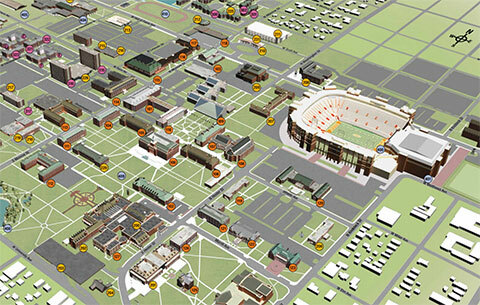 The OSU Library offers an assortment of workshops on EndNote. 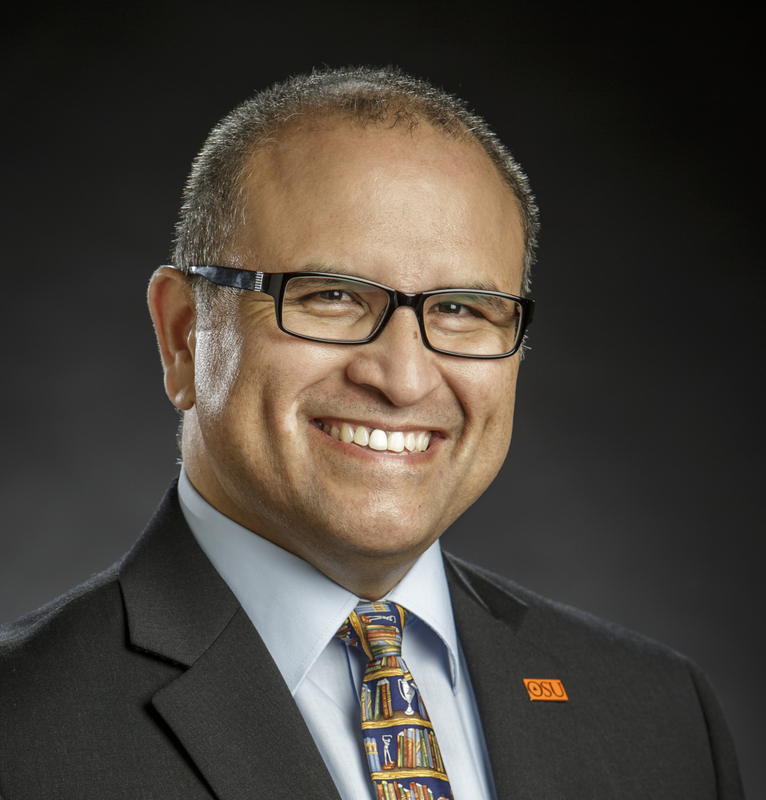 These are hands-on workshops that will cover creating a database of references using Endnote and Microsoft Word together for in-text citations and bibliographies, and updating EndNote with the most current filters, connection files, and citation styles. Classes are limited to 15 participants, so register early! Although workshops can be taken in any order, we recommend attending the Creating Your EndNote Library first. O-key authentication will be required to download EndNote. Watch this short video from Lynda.com to learn why. 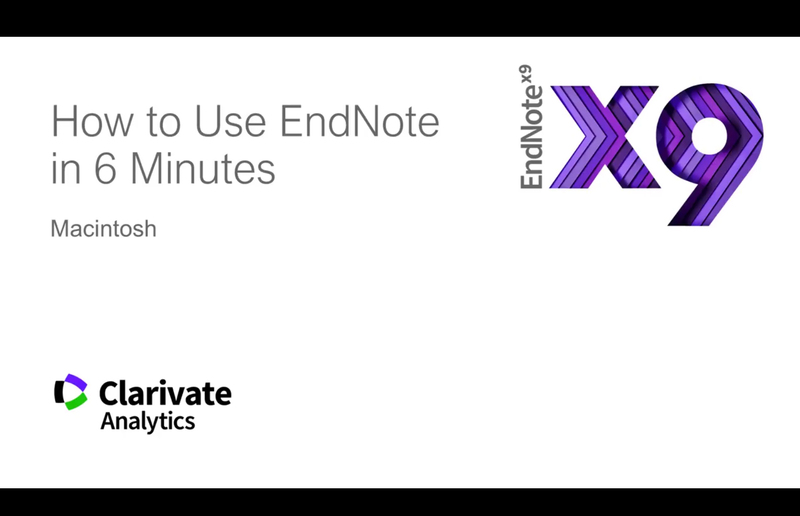 EndNote X9 is now available! 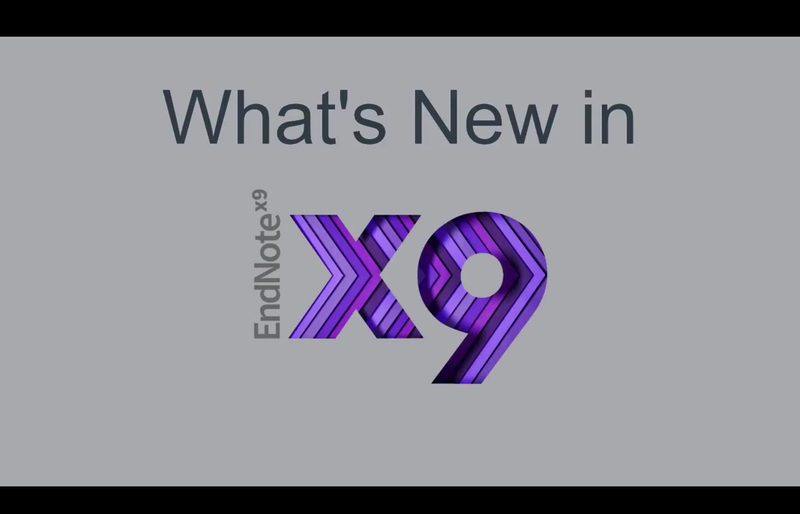 What is new in EndNoteX9? Watch Tutorials from the EndNote trainers on YouTube. They maintain a suite of videos from a couple of minutes long on how to do a task to full 1-hour tutorials. 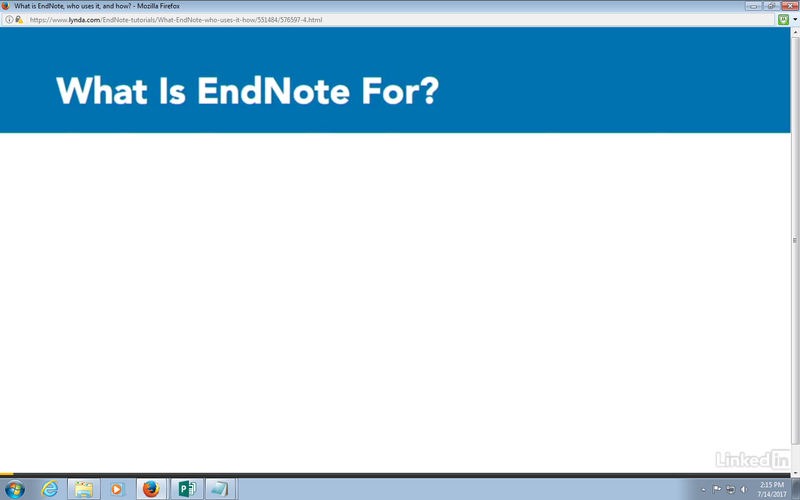 Thomson ResearchSoft offers free Web-based training for EndNote. Enrollment is limited. To find the dates and sign up for upcoming sessions, visit EndNote Training.